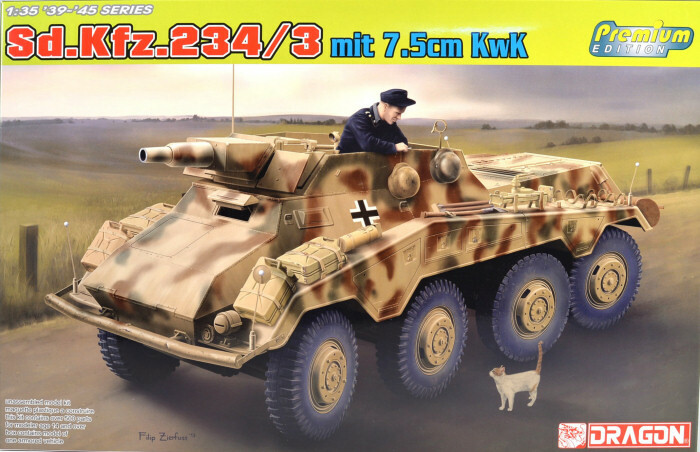 Dragon releases another version of their popular Sd.Kfz.234 series, this time the Sd.Kfz.234/3 mit 7.5cm KwK version. 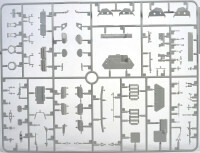 The kit consists of more than 500 highly detailed parts that are molded to Dragon's normal very high standards. There is no flash present. 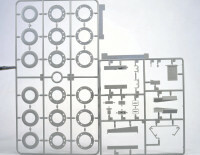 Also included are numerous photo etch detail parts and markings for three vehicles. After having built a couple of these vehicles from Dragon, this one should not present any problems during construction.